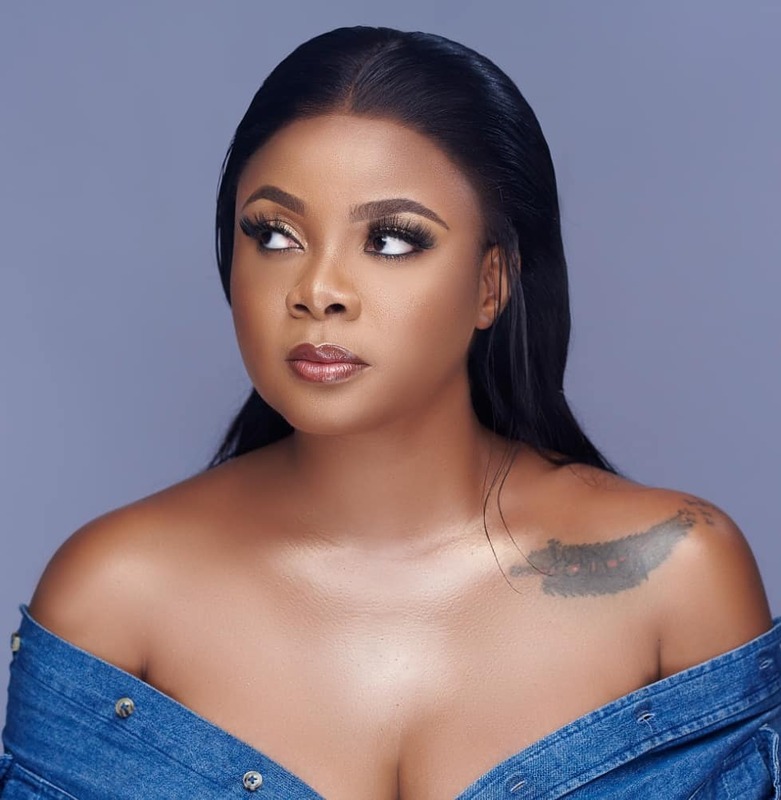 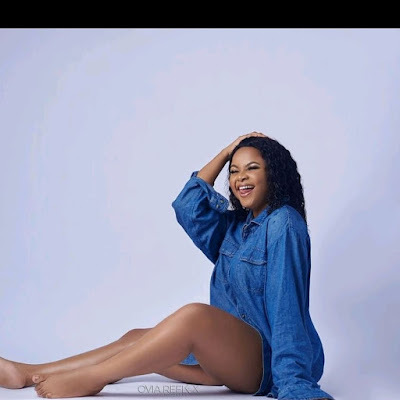 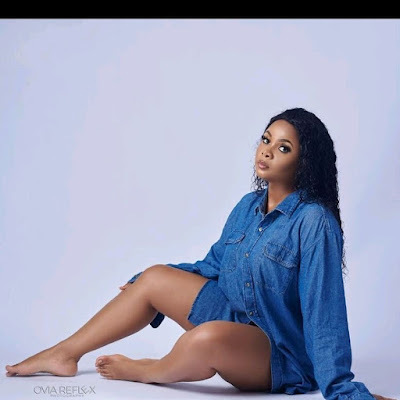 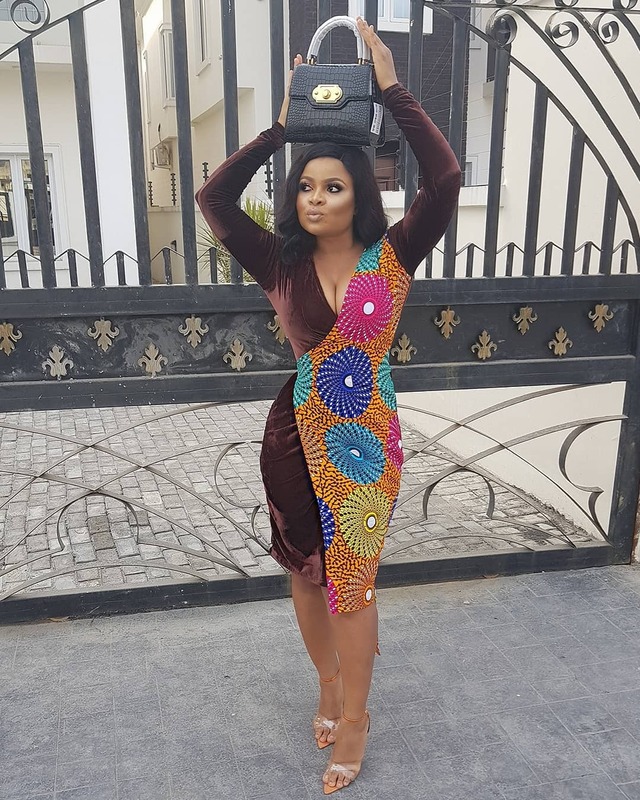 Nollywood star Bimbo Ademoye celebrates birthday with glam new photos..
Fast rising actress Bimbo Ademoye is celebrating turning plus one today..
"Looking back at it all, I'm so grateful. 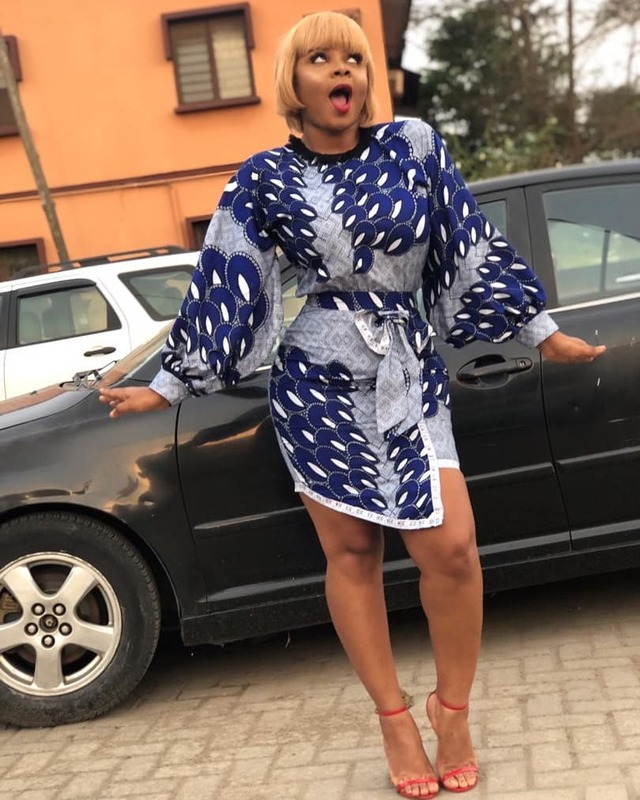 28 years on earth and I can't think of anything I'm not grateful for.. For family, For friends, For colleagues, For you cyber family,For all my achievements that happened in what you guys would call a short period time, but MOST importantly, for the gift of life.. Happy birthday to me"